Mention the word “paddle” to most people and you may get references to “being up the creek without one,” the movie Deliverance, or corporal punishment handed out at Catholic schools in their childhood. But when I hear the word “paddle,” it immediately conjures up indelible images from my favorite canoe trips around the world. It brings up warm memories of mist coming off the shore at dawn. The calls of a loon or howler monkey reverberating throughout the surrounding wilderness. The only human-made sound the “swish-plop” of a paddle as you propel your canoe (or kayak) along the river or across the lake. It was paddling that introduced me to my first real travel adventure several decades ago in Ontario’s Haliburton Highlands. And, truth be told, I’ve been totally hooked on the hobby ever since. I used Bowron Lakes Provincial Park‘s wilderness canoe circuit as a “relationship litmus test” the first summer I was dating a girl. I figured if we were still speaking after a 4-day canoe trip, it would be a good sign. More than 25 years later, we’re still paddling together! 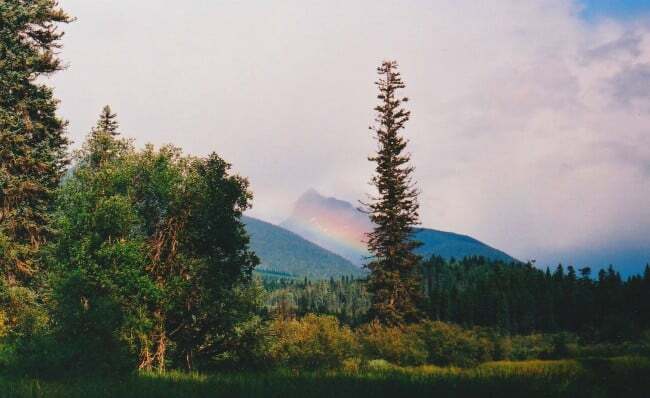 Set in the Cariboo Mountains of central B.C. amid gorgeous scenery, this 72-mile long, rectangular circuit of lakes and rivers is a great one for beginners. The Cariboo River can be a bit tricky in spots. But if you pay attention it shouldn’t cause any grief, as there’s no whitewater. All the lakeshore campsites include bear caches for food. 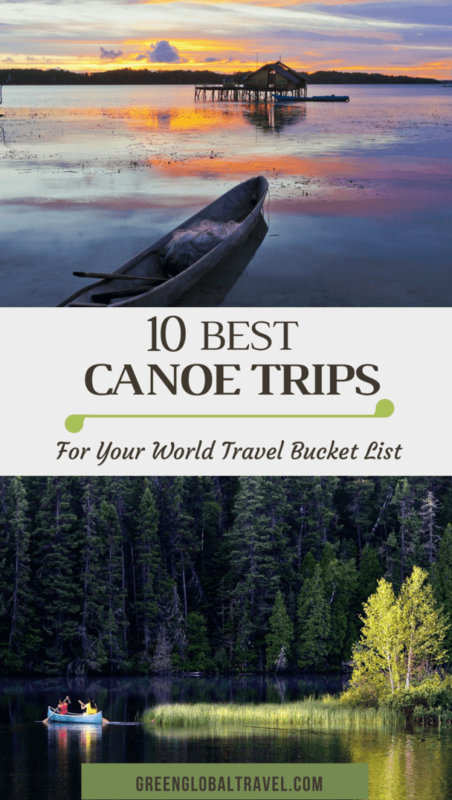 There aren’t too many portages, and you can rent wheels that attach to the bottom of your canoe and roll it down the trails, which include boardwalks along rough, boggy sections. We paddled it in 4.5 days, but you might want to allow a week for maximum enjoyment of the surrounding scenery. Although a good portion of Everglades National Park is swampland, there is a section that offers a different kind of paddling. 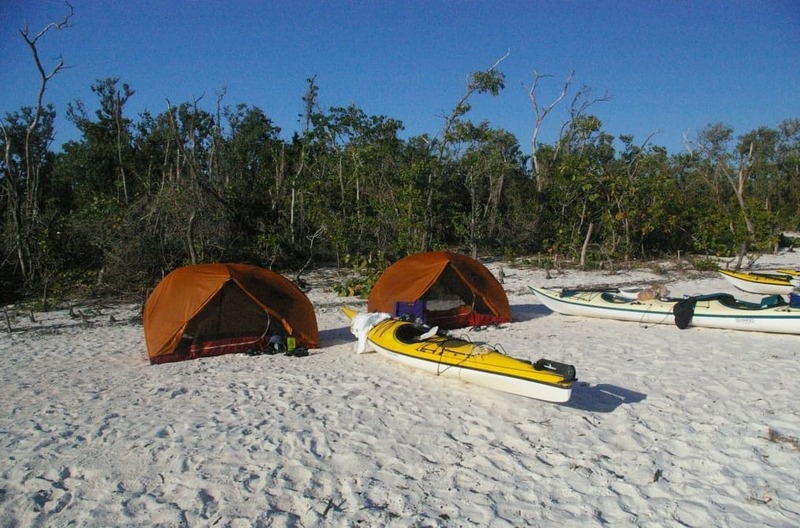 In the Ten Thousand Islands, you can kayak in and around a series of small islands on the Gulf of Mexico, camping, soaking up the sun and watching the wildlife that lives there. During a trip there, I was lucky enough to see a rookery of young herons being fed by adults and watched a dolphin swim under my kayak and breach the surface right behind me. I also observed two ospreys in an aerial battle, and fought to keep the island’s persistent raccoons from stealing food right out of our kayaks! The sunsets in the Everglades can be spectacular. I’ll never forget watching it set on the ocean at one end, while seeing the silhouette of a cruise ship far off in the distance at the other. But it can be easy to get lost in the myriad canals and tributaries here. So it’s best to travel with a guide from a reputable tour company. 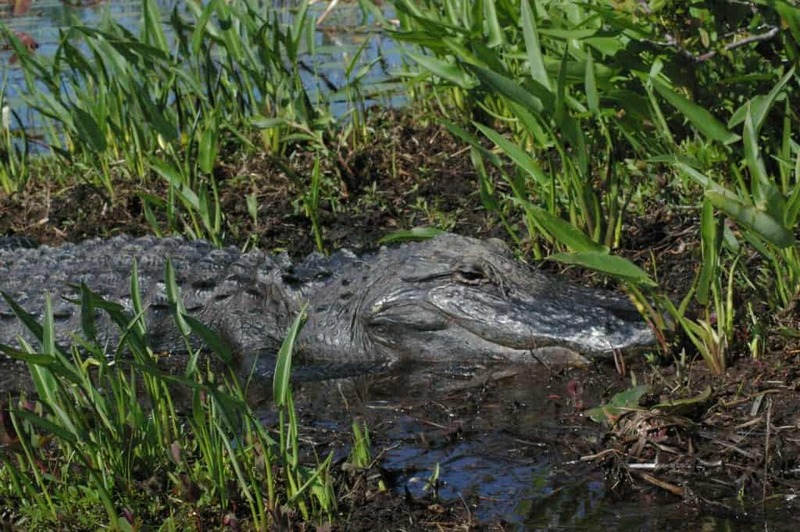 Referred to as “the swamp” by locals, Okefenokee National Park is another great place to see wildlife… as long as you don’t mind keeping company with alligators. There are a lot of alligators in the swamp. You can see them sunbathing on hummocks of swamp grass or even swimming underneath the wooden platforms you have to camp on. They generally don’t bother anybody unless you get too close. But gators aren’t the only wildlife you’ll likely see there: Black bears call the Okefenokee home, as do white-tail deer, ospreys, herons, woodpeckers, hawks, and sandhill cranes. Although you can paddle your own canoe or kayak through here– and many locals do– your best bet is to book an experienced outfitter to keep from getting lost. Several outfitters guide day trips, but there are only a few that lead overnight canoeing and/or kayaking adventures. Belize offers novice kayakers a great opportunity to enjoy paddling, sun, sand, snorkeling and culture. This was where my first kayak trip took place after years of paddling a canoe, and it was a great experience. During the 5-day trip, we camped on three different islands. The first was a nameless mangrove island. which I dubbed “Crab Cay” because of all the hermit crabs roaming around. The next was a larger island named Laughingbird Cay. 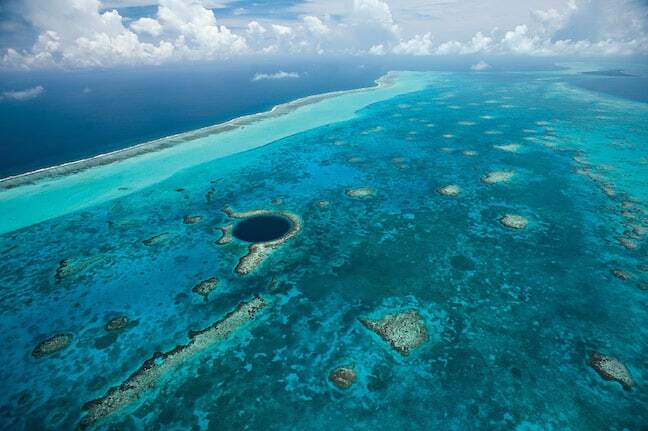 Lastly, there was a group of islands known as the Silk Cays, which are just a short paddle away from the Belize Barrier Reef (the second largest reef in the world, and a UNESCO World Heritage Site). The snorkeling and Scuba diving there is fantastic, with all kinds of cool coral and multitudes of exotic-looking fish, including reef squid and the occasional barracuda. You may even be lucky enough to see a spotted ray, or perhaps a harmless reef shark. Our base camp was near Placencia, a center of Garifuna culture, which features a conch-shell sidewalk and a bar/post office to visit before or after your kayak trip. 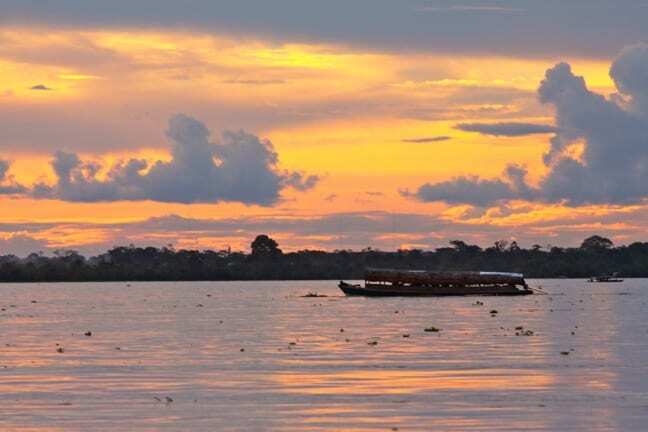 There’s still debate about what river is the world’s longest, but South America’s Amazon River is the largest in terms of total discharge. While it is threatened by logging and other business interests, the Amazon still encompasses the world’s largest continuous cover of tropical rainforest. Though I haven’t paddled on the actual Amazon, I did a canoe trip in a section of the Ecuadorian Amazon known as the Orienté, on a tributary called Rio Shiripuno. Although wildlife abounds there, seeing it in the jungle is not easy. Still, we did see a caiman, several parrots, toucans, a harpy eagle and tracks of what looked like a jaguar along the muddy banks of the river. The 5-day trip was led by Moi, chief of the Huaorani, the indigenous people on whose land we camped each night as part of our journey. And there’s nothing quite like the sound of a howler monkey waking you up for a pre-dawn photo excursion. 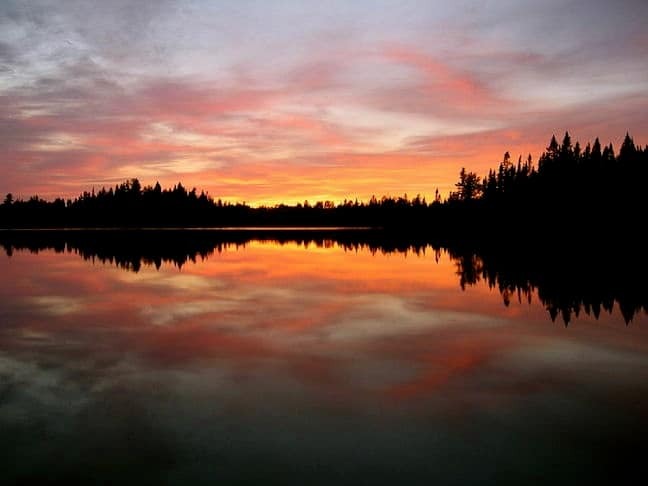 Located on the border of northeastern Minnesota and the southwest border of northwestern Ontario, the Boundary Waters Canoe Area is considered the canoe mecca of North America. 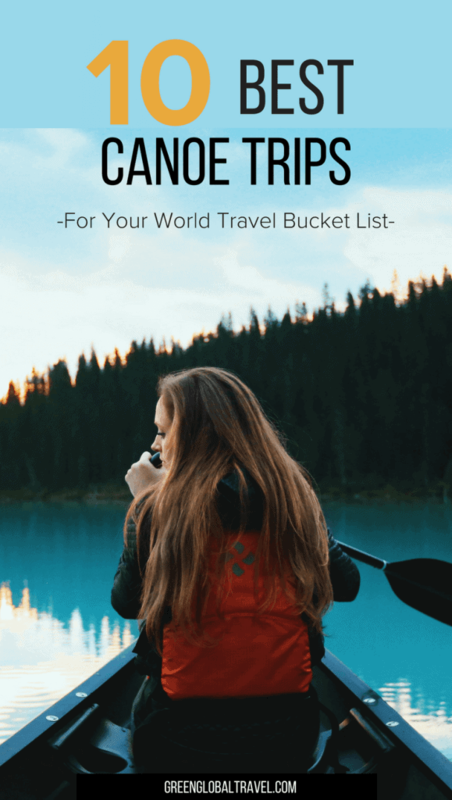 Consisting of thousands of lakes, rivers, marshes and woodlands, and home to all the diverse wildlife that lives in the boreal forest, it has been on my bucket list for years. Part of the park’s northern boundary borders on Ontario’s Quetico Provincial Park, creating a huge international reserve of pristine wilderness that’s accessible from either country. It’s very similar to the way that Glacier National Park and Waterton National Park meet on the Montana-Alberta border. This makes it an excellent area for paddlers to explore. 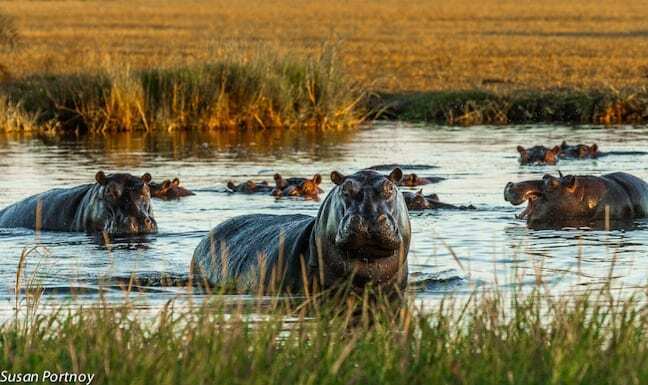 If you’re an avid paddler, but want to experience the wild adventure of an African safari, this canoe trip is the answer to your prayers. The Okavango Delta is the largest inland delta in the world. Most river deltas lead to the open sea, or at least a large lake. But the Okavango River empties onto open land and floods the savannah. The area is home to several highly endangered species, including cheetahs, white and black rhinos, and African wild dogs… which is probably why it’s a protected UNESCO World Heritage Site. There are plenty of eco lodges and traditional safaris available for visitors to enjoy in this area. Some even offer native-powered dugout canoe rides through portions of the wetland. If you want to “kayak like Kurtz,” the Mekong River is your best bet for trying to channel your inner Marlon Brando. While the Mekong River is not the Nung, Asia’s seventh longest river does wind through six countries– Vietnam, Cambodia, Laos, Myanmar, Thailand and China. You can paddle past ancient temples, and many villages unchanged by the centuries. You can also paddle on Ha Long Bay and visit Cambodia’s Angkor Wat, another UNESCO World Heritage Site. While there is plenty to do on a trip like this, you probably won’t run across any surfers playing “Ride of the Valkyries.” And you definitely don’t want to shoot any tigers. Just be careful about stepping out of the boat without your guide! This is another kayak trip that’s been on my bucket list for a while now. Dreams of Vava’u‘s crystal clear waters, sparkling sand beaches and hidden marine caves, combined with the chance of seeing whales and dolphins while plying the warm South Pacific waters, tug at my spray skirt in an enticing manner. Then there’s the rich traditional Polynesian culture, with umu feasts and hula dancing on the beach as the sun goes down. If that’s not enough, there’s excellent snorkeling on all of the islands you visit. 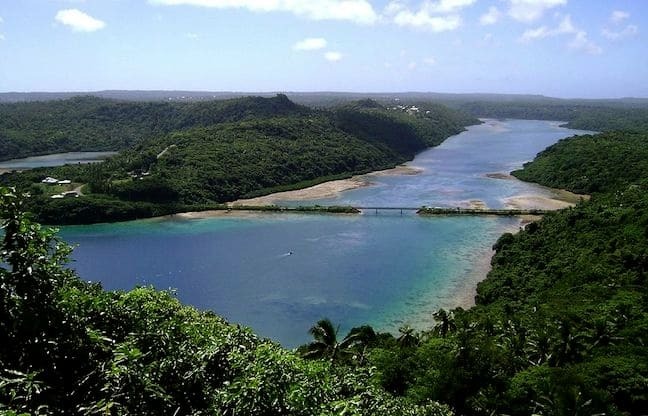 It’s kind of like Tonga’s version of kayaking off the coast of Belize. Here’s another destination that I’ve dreamt of exploring for several years now. The Kerala district of India is known for its restful spas and healing waters. But you can also kayak or canoe through its world-renowned backwaters, which can make a great experience even greater. In addition to paddling, you can also enjoy various Kerala tours focused on bird watching, fishing and other activities. You will have plenty of opportunities to make new friends with the villagers you meet along the way. John Geary began a life-long love affair with outdoor adventure at Southern Ontario’s Camp Richildaca, and eventually developed a desire to help conserve our disappearing wilderness. Initially enrolled in forestry, his passion for media launched a career as a sports journalist in the Maritimes, then Western Canada. That morphed into freelance work focused on ecotourism and adventure travel, and communications work for groups like the Alberta Wilderness Association and Ducks Unlimited. An avid paddler, he finds that the best way to connect with nature. His 90+ publication credits include several in-flight magazines, Canoe & Kayak, Wildlife Conservation, Canadian Wildlife and stories in two books– More of Canada’s Best Canoe Routes and The Ultimate Bird Lover– while travelling to Africa, the Caribbean, both Americas, and Asia. He currently lives in Vancouver, B.C. 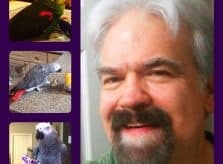 Check out John’s website and Parrots, Padding & Ponderings blog, and follow him on Facebook, Twitter and Google +.